We are a community of around 90 active members, from their early 20's to mid-80's. 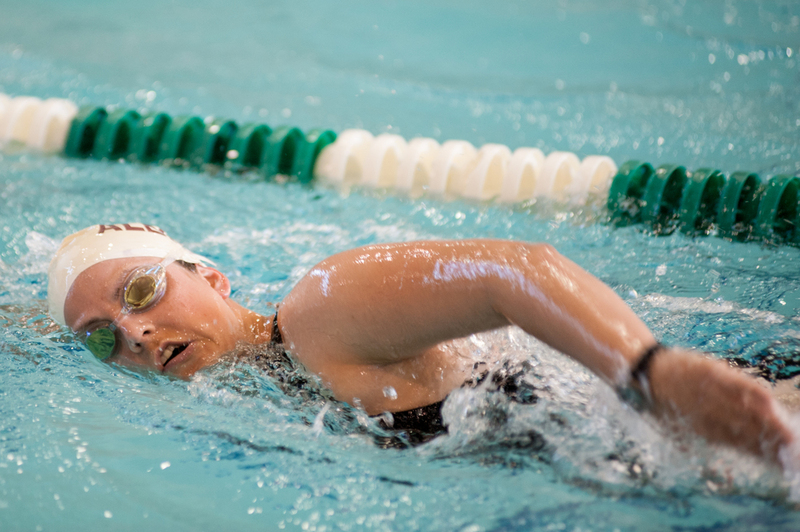 Our interests range from fitness swimmers to competitors who race in the pool, open water and triathlons. 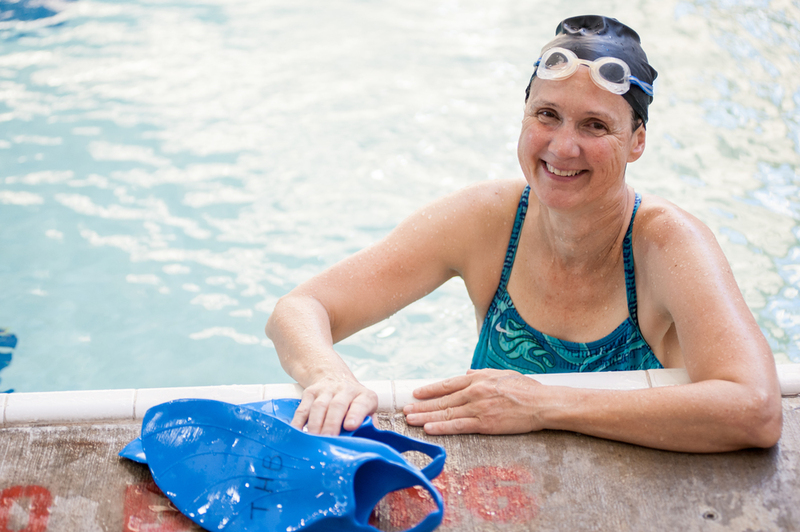 We welcome swimmers 18 years and older, regardless of previous swimming experience. We have four to seven lanes per workout in a 25-yard by 50-meter pool with a coach on-deck. Workouts vary slightly for each individual depending on ability, experience and level of fitness. THB also participates in and sponsors a variety of events including sanctioned swimming competitions, clinics and social activities. We invite you to try our FREE Two-Week Trial and see for yourself what our club has to offer. For more information about joining THB, please click here. Check out our events or visit us on Facebook for current happenings, upcoming events, photo, announcements, articles, and more.